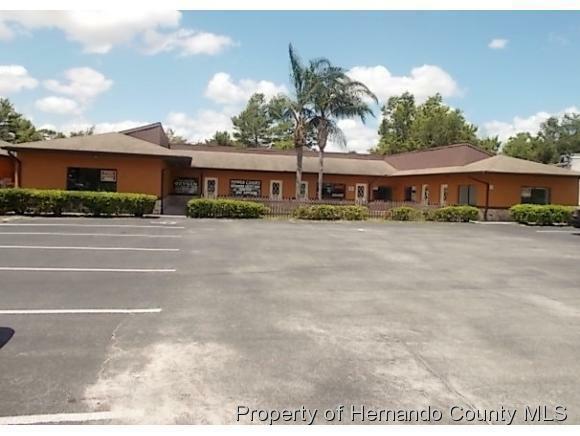 -Professional Office Buildings, Located in Hernando County one of the most beautiful counties in Florida. Formerly known as the Nature Coast now known as the Adventure Coast. This is a great opportunity. 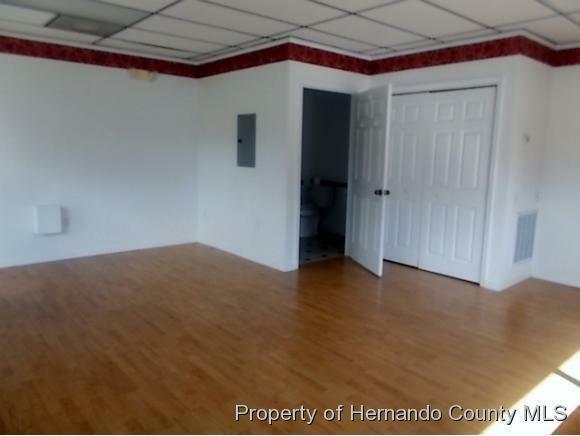 4 buildings facing Deltona - first Block south of SR 50. These well maintained buildings have a total of 34 suites. Seller is willing to sell all 4 buildings at the price listed. Different price per building if you buy separately. $375,000 for Bldg 1, 2, or 3. $450,000 for Bldg 4. Seller finance available if terms are acceptable. Each unit has it's own restroom and it's own front entrance. Call for details. Listing provided courtesy of Kings Realty And Rentals.